Our Mission : DANII Foundation supports all people living with DIABETES by raising awareness of WHAT is TYPE ONE. Our vision is for a world where people with type 1 diabetes live without the fear of never waking up. Our mission is to lobby government and industry to ensure latest technologies are available and affordable, alerting the type ONE and their carers to life threatening hypo and hyperglycaemia. To Educate & Advocate for a type ONE diabetes VOICE. Diagnosed at the age of five, Type 1 Diabetes (T1D) didn’t hold Danii back from doing the things she loved. 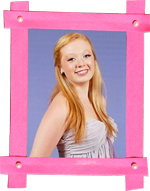 In her mother’s words, Danii was “vibrant, didn’t waste a moment, loved to be on the stage and she certainly had her whole life ahead of her”. Danii was sitting her HSC exams in 2011. At 10.30pm her blood sugar levels were 12.2mmol, she went to sleep and never woke up. She fell victim to a silent killer known as ‘Dead in Bed’ syndrome. 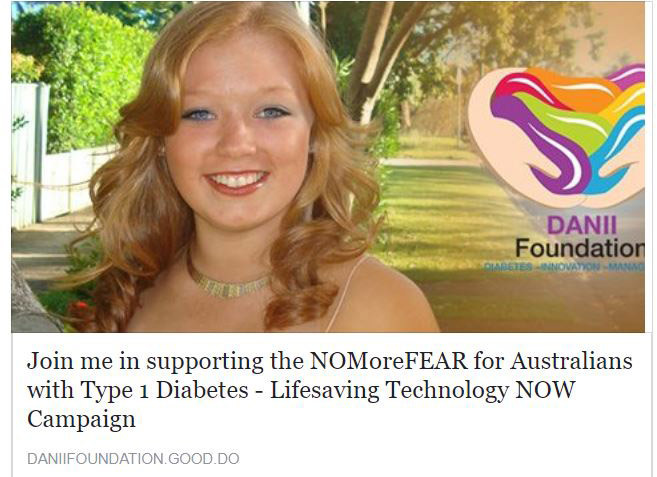 The DANII Foundation’s mission is to inform people with T1D of lifesaving technology – that would have likely saved Danii’s life – Continuous Glucose Monitoring (CGM) and gain funding for it through the NDSS. Sadly, Donna and Brian Meads-Barlow won’t get to see their Danii live the life she was meant to live; but their hope is that you will get behind their cause, and become part of #DaniisARMY. The DANII Foundation’s campaign was instrumental in working with many people to secure government funding for all T1D’s under the age of 21. From April 1 2017, Australians with Type 1 Diabetes under 21 can access Continuous Glucose Monitoring for free. 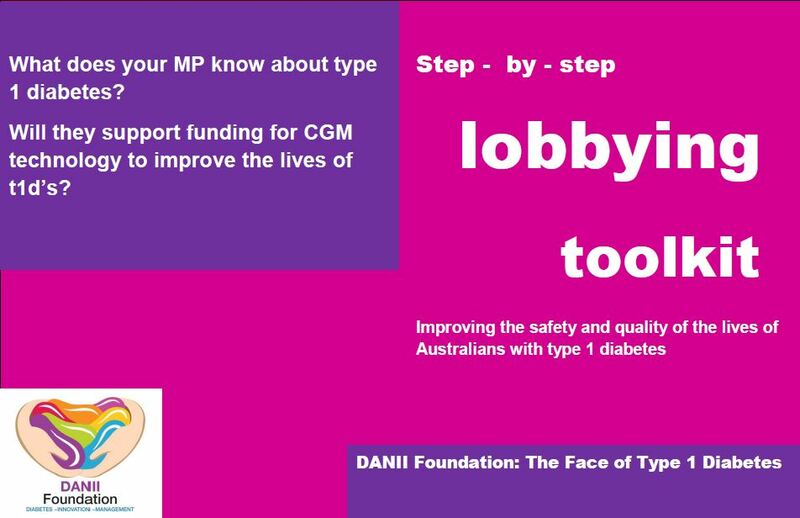 The DANII Foundation are now on a mission to ensure ALL 130,000+ Australian’s living with Type 1 Diabetes to gain access to CGM technology which can both improve and save lives. They need YOUR help to make this happen. Troy from Tasmania diagnosed at 13 and now 40 says since using CGM technology, the change in my management of Type 1 Diabetes has been considerable. My fear has reduced to a fraction of what it once was, enabling me to lead a far more normal life. Because I no longer maintain elevated glucose levels, risking Diabetic ketoacidosis has now dropped to almost nothing, and my kidney and eye damage has reduced significantly. CGM Funding would mean Troy would be able to live his life without fear of seizures, particularly during his sleep. It would mean he would be far less of a burden on the health system due to both short term and long-term complications of elevated blood glucose levels, and he would be a far more productive member of society, with a significantly better quality of life for not just him, but his whole family. We meet amazingly courageous and inspiring people every day– these people are just normal everyday people, trying to live a normal existence. They just happen to have Type 1 Diabetes and are hoping to live their lives without fear. The DANII Foundation is a voice for them, please join us so we can continue our mission in making CGM available to ALL Australians living with Type 1 Diabetes. 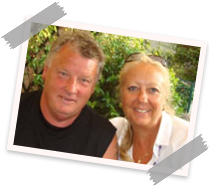 Donna and Brian Meads-Barlow, would like to thank everyone involved in supporting the DANII Foundation (DANII). We hope you will continue to support us by joining #DaniisARMY and help prevent tragedies such as the loss of our beloved daughter. Our special thanks go to so many people, too many to name individually. Our heartfelt thanks to you all.